HAIR has been performed around the world continuously since its opening. Best known for the worldwide impact of his score for the Broadway musical HAIR and the HAIR movie soundtrack, Galt MacDermot's music is also embraced by the hip hop producers and performers who use his beats; Busta Rhymes, RunDMC, Mos Def, MF Doom and others. 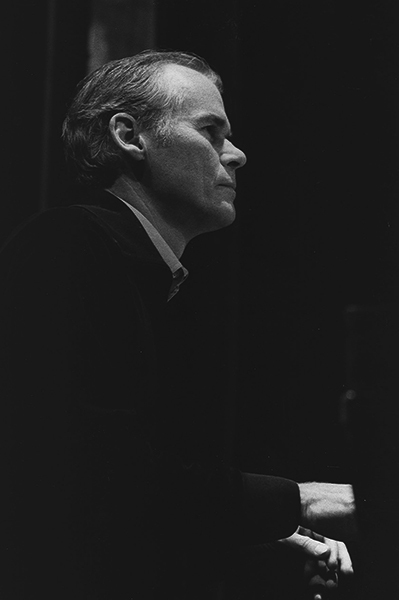 Through the use of his work in a wide range of artistic and commercial endeavors Galt MacDermot’s music continues to be woven into the fabric of American and world culture. His publishing and record companies are run by his son Vincent and daughter in law MaryAnne. The HAIR score is represented by Sony/ATV. The MacDermot Music Catalog is represented by TSM. Worldwide rights for amateur theatrical productions of HAIR and TWO GENTLEMEN OF VERONA are represented by TAMS WITMARK.